You are invited to enter the Canada Agriculture and Food Museum’s Gingerbread House Contest for Families. Bring them your uniquely decorated gingerbread house for your chance to win a special prize! 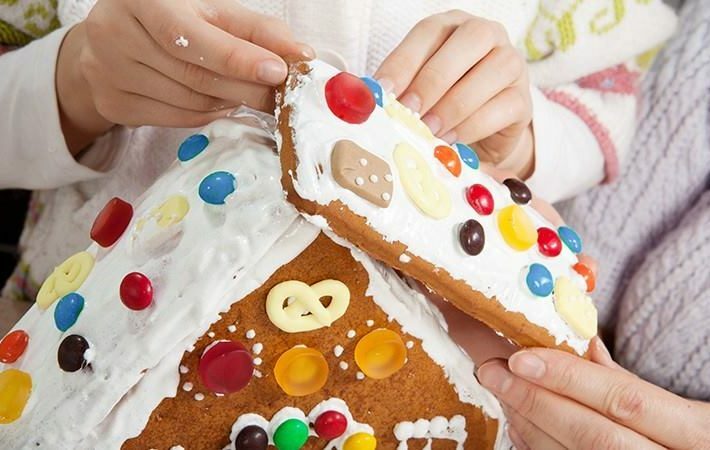 All gingerbread houses will be displayed and judged during their Holiday Programming from December 26th to January 6th. Visitors will be voting for their favourite house and the top 3 winners will each receive a special prize.